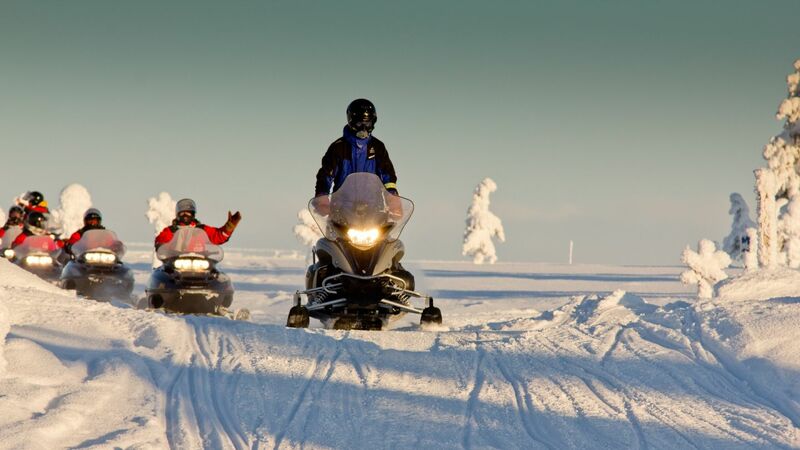 Every winter, thousands of seasonal workers come to work in Lapland. Sonja Krekilä and Corentin Demariaux are almost done with their winter season 2018. They both worked as professional guides at Lapland Safaris. “I am Sonja Krekilä, and I am originally from Raahe, the West Coast of Finland. For the past five months, I’ve been living in Rovaniemi, Lapland. I have worked as a professional guide in Turkey, Thailand, Bulgaria, Tenerife and Sardinia, but I wanted to come back to Finland basically for two reasons. First, I love our nature. Second: I get paid by the hour, which is not always the case when working abroad. If the days are really long, it doesn’t feel very fair. I knew that Lapland was sort of a hotspot at the moment. That’s why I decided to apply for seasonal work here. I sent an application to Lapland Staff, who was recruiting guides and receptionists to various locations in Lapland. My friend Maija lived already in Rovaniemi. She said she would accommodate me if I didn’t find a place to live. I already knew it might be challenging to find a place to stay, since many apartment owners only rent their place via Airbnb. I did a phone interview with Lapland Safaris in Rovaniemi and got the job. We agreed I would work half of the winter as a guide and another half as a receptionist. My employer helped me to find a place to live in. Now I share a duplex with a colleague, only a five-minute walk away from the office. As a guide, the work itself is not that different whether you are in your home country or abroad. But for sure, this winter I have spent less time in buses and in hotel lobbies and much more time outdoors. This winter has been warm – we haven’t had any -40°c temperatures. If is snows, it snows! I believe there’s no such thing as bad weather. Clothing can be inappropriate. The working days have varied a great deal, which has suited me fine. At the reception, I have dealt with reservations and walk-in customers and sold souvenirs at our shop. As a guide, I have gone snowshoeing and snowmobiling or I have helped customers to get dressed into their safari gear. Now that the winter season is almost over, I feel great! Rovaniemi was an excellent choice. The city is not too big or too small, and you can find everything you need here. Rovaniemi may not be the most beautiful city in the world, but the distances are short pretty much everywhere. If you looking for a peaceful spot, Rovaniemi is the place to be. Seasonal work suits people who are flexible and who have a good sense of humor. You must like variety in your working day and you must be empathetic. Sometimes, on a really busy day, people may get tired and cranky. As a guide, you should just look past it, forgive and forget. At the reception, I use both English and Finnish. As a guide, it helps if you speak French, Spanish or German. I speak a little bit of Japanese. If you don’t have a common language with a customer, gestures and some sort of sign language is better than nothing. You can make a gesture so that the other person understands that you can take his or her photo, so it’s not only selfies in the mobile phone. That may sound like a small thing, but it can really make somebody’s day. “My name is Corentin Demariaux and I come from Saint Étienne, a central part of France. I came to Rovaniemi for the first time four years ago. 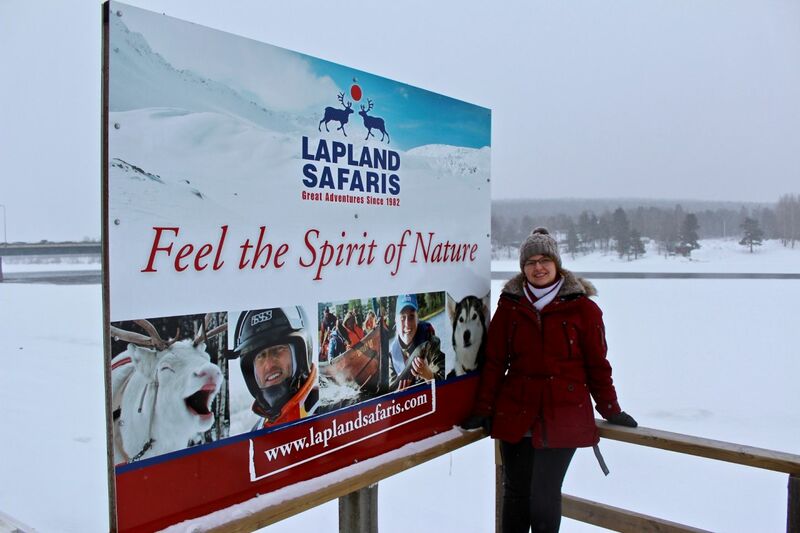 I was studying tourism, and my school had an exchange program with Lapland Safaris. So I ended up in Rovaniemi and quickly fell in love with this place. Seasonal work suits me really well. I usually know a few days beforehand my working schedule. When the working hours, leisure time and salary are in balance, life is great. Rovaniemi and Lapland have been a life-changing experience to me. I truly enjoy my life here. 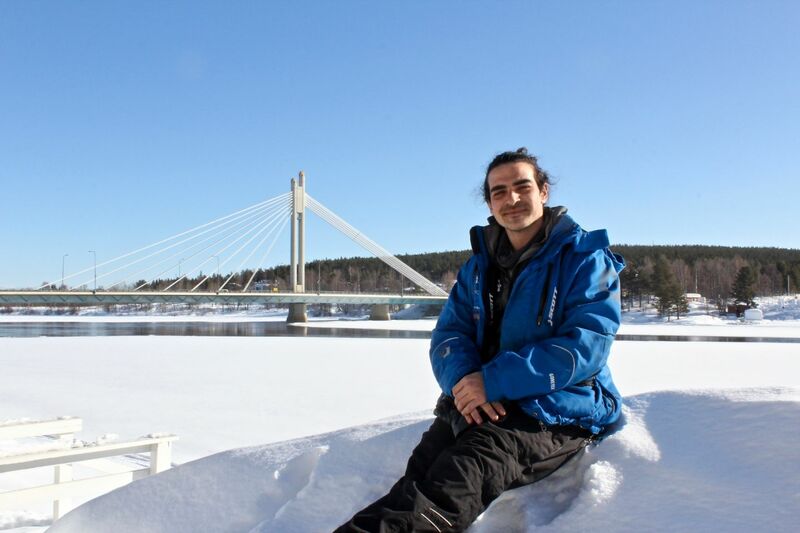 I have also studied in Canada and worked in Norway, but Rovaniemi is the place I want to be in. I have stated that if I’ll ever get children, I would love to raise them here. Why? First, the people here are great. It’s about little things: you can leave your stuff on the table in a cafe without anyone stealing it. If somebody is in trouble, there’s always somebody coming for help. You can just see and feel that people here are trustworthy and sincere. For me, these seemingly little things have been life-changing. To me, Lapland is one of the unspoiled, unique places in the world. At Lapland Safaris, I have mainly worked with the French groups. On my first day, my job was to be an elf. It was Christmas time, and the temperature was below -25°c. Despite of the cold, I immediately realized I loved being outside, learning new things, like how to make a fire or how to fish through the ice. My Finnish friend and colleague Ansku helped me to find an apartment in Rovaniemi. I share a flat with colleagues from France and Ecuador. It’s a good arrangement. Sometimes I’ve told the French customers, who come from big cities like Marseille or Paris that I live within a 5-minute walk from my job. They can’t believe their ears. Many of them spend 2 hours each morning and evening to get to their workplace and back. As a professional guide, it helps if you have a smiling face, patience and flexibility. You have to be prepared for anything: changing weather, different kind of customers and sometimes long working days. As a guide, you don’t have to know everything about everything. People accept that. I find it easier if people ask me questions. With a very quiet group, it is more challenging. After the winter season is over, I will take a break and continue to work at Lapland Safaris in the summer. I already know how to hike, but I will have to learn to ride a fatbike and drive a boat. I will also have to learn which berries and mushrooms are the tastiest ones. Everyman’s right gives you the opportunity to pick clean food from the forest. It is yet another thing I love about Finland. In the future, I will challenge myself to learn Finnish. I of course know already all the bad words and the greetings and such, but in order to really fit in here, I want to learn the language well. Most of the people speak English here though. From France, I only miss the meat products, la charcuterie, and the French bread, le baguette. And of course my parents, my family and my grandparents. In May, I plan to go fishing in the Mediterranean with my grandfather. After that, I’ll head back to Rovaniemi. Want to work in Lapland? Find our tips for seasonal workers from our Seasonal Work in Lapland FAQ.